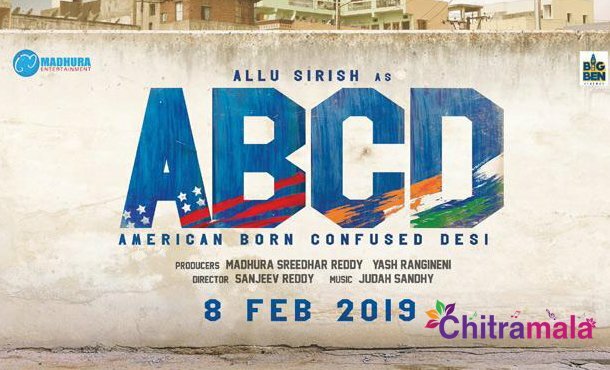 Allu Sirish, the young mega hero is currently busy shooting for a new film titled American Born Confused Desi (ABCD). The film is the official remake of Malayalam hit film ABCD. The makers of the Telugu version used the same title for the Telugu version now. The film unit launched the title logo of the film yesterday and announced the film’s release date. Taking to his Twitter profile, Allu Sirish tweeted that the movie will gear up for a grand release on 8th February next year. The regular shoot is currently happening in Hyderabad. 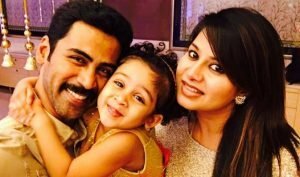 Ruksar Mir is the heroine while the child artist turned comedian Bharat Reedy will be seen playing a key role in the film. Sanjeev Reddy is the director of the film. 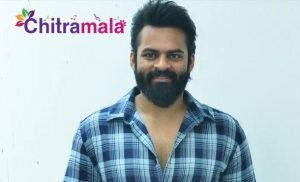 Yash Rangineni and Madhura Sridhar are the producers.